A lot of people want to know if buying a new or used motorbike is a better option, and there are no hard or fast rules that will help everyone make the right decision. Riding a motorbike is a very individualistic and personal experience, and what works for one will hardly work for the other. When looking around at options, consider how well the motorbike suits you as well as the features, power and price tag that goes along with your prospective purchase. You will be much happier to be spending the next couple of years riding a motorbike that you are one with as opposed to one that doesn’t feel right. You may find that the motorbike of your dreams is fun to look at and watch but not so much fun to drive and own. As you are shopping around, the first thing you should think about is size. You don’t want a motorbike that is too big or too small. You want to be able to feel comfortable, balanced and in control when you hop on and fire it up. You also should be making sure that you can sit in the seat and access all of the levers, controls and grips with comfort and ease. If you find yourself cramped or stretching, then that may become annoying over the course of time. Most people who have been riding for a while know what they like and know what feels good. However, newer riders tend to need a little bit of coaching, suggestion or experience before they develop their own preferences. If this is your first motorbike purchase, you want to focus on stability and comfort. Balance is key, and if you feel that it is hard to control the motorbike at slow speeds, when making turns or going over uneven terrain, then you should pass up that particular make and model and look elsewhere. 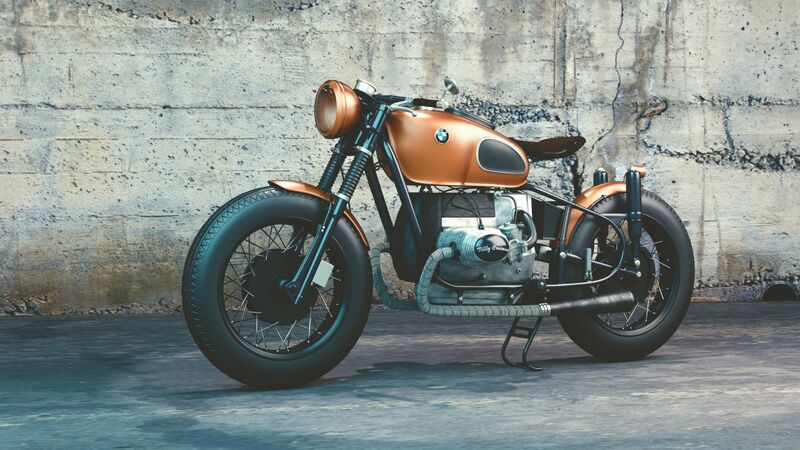 Remember that you are not only trying to get a good motorbike for a good price, but you are looking for a machine that will suit your style, fit and personality to a perfect tee as well, and this can take some time and effort to discover. Don’t rush into buying decisions, and don’t think that you have to pay top dollar for a good motorbike. You may come across an older model that fits you better than some of the newer ones on the market today. Remember to pick a motorbike that fits the type of riding you do. Are you interested in motocross and off-road riding, touring and long trips, or speed and performance? Another factor that you should think about is the overall cost of maintaining, insuring, operating and registering the motorbike. Some motorbikes are more prone to needing replacement parts while others require very little maintenance. Some parts are more expensive than others and some motorbikes are more expensive to insure than others as well. Doing your research will connect you with more options and you can make some good and informed buying decisions as well. Get the right motorbike for the right price by making sure it’s a good fit for you and your budget.